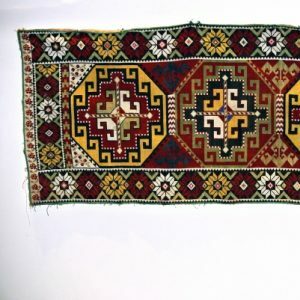 The art of Uzbekistan is intricate, largely symmetrical, and inspired by natural forms. 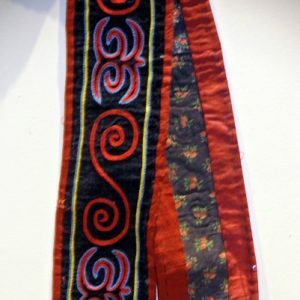 Our selection of Uzbek art is a feast for the senses. 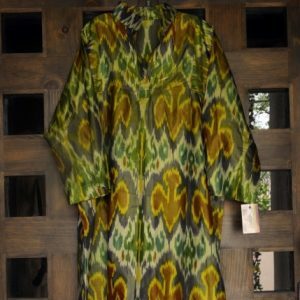 We sell silk caftan robes made with organic pigment dyes, some of which produce a color changing effect. 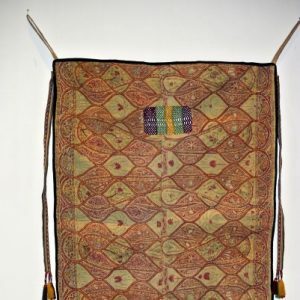 Our range of hand dyed and hand woven caftan designs come in a variety of colors and styles. Typically regarded as a Muslim garment, the caftan was worn many years ago as a royal indication of high standing. 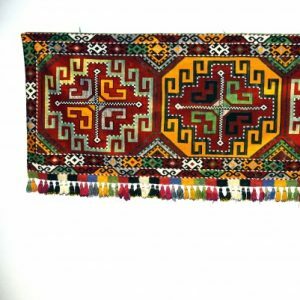 Hand embroidered Uzbek suzani jackets are designed by master craftspeople and display the Uzbek love for order and nature. 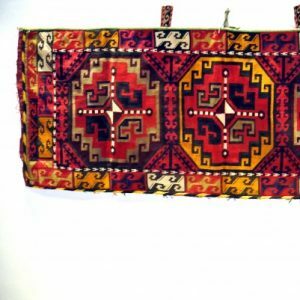 Uzbek suzani creations involves this culture’s renowned embroidery, and this suzani tradition carries through much of our Uzbek art design. 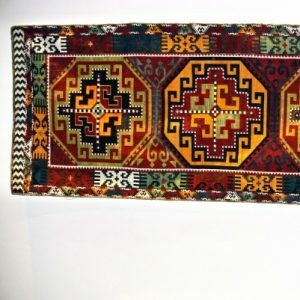 We also feature the miniature painting and carving art of the UNESCO International award winning Irmatov brothers, the painter Otabek and Abdulaziz the woodcarver. 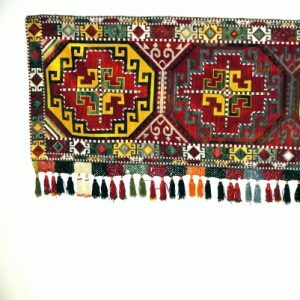 Whether you’re looking for the perfect caftan or miniature painting or incredible carving, you can find the most captivating Uzbek art at Spectrum Art Gallery LLC today.